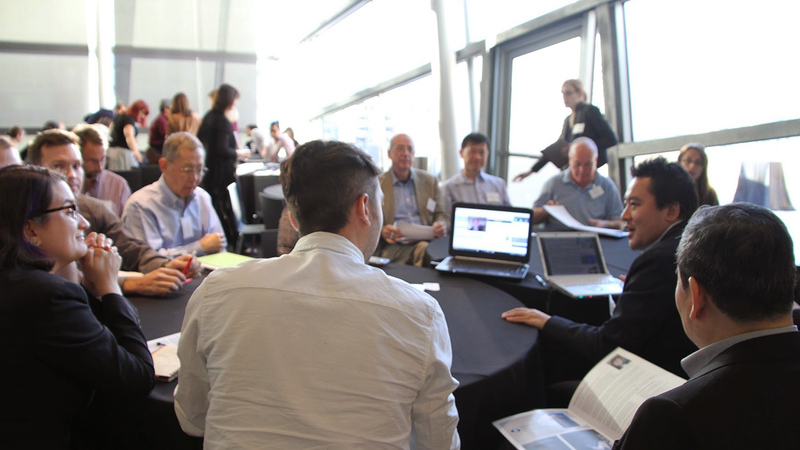 We are a group of scholars, scientists, clinicians and other professionals who share an interest in the social, legal, ethical and policy implications of advances in neuroscience. In recent years we have seen unprecedented progress in the basic sciences of mind and brain and in the treatment of psychiatric and neurologic disorders. Now, neuroscience plays an expanding role in human life beyond the research lab and clinic. In classrooms, courtrooms, offices and homes around the world, neuroscience is giving us powerful new tools for achieving our goals and prompting a new understanding of ourselves as social, moral and spiritual beings. The mission of the International Neuroethics Society is to encourage and inspire research and dialogue on the responsible use of advances in brain science. 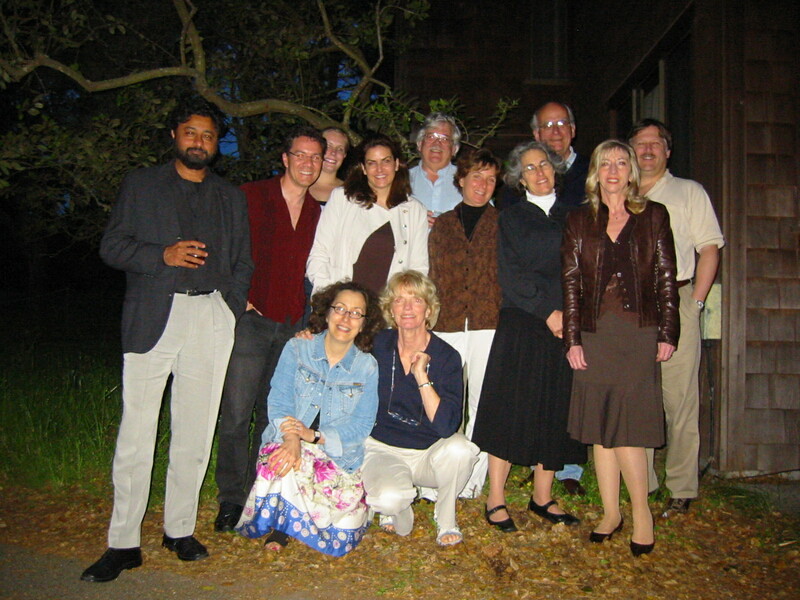 The decision to start a neuroethics society came out of a small meeting held in Asilomar, California in May 2006. Until that time, people interested in neuroethics only interacted through the occasional meeting or conference symposium. The group decided that an organization was needed to promote sustained interaction, learning and critical discussion that will strengthen our field. We also felt it would help draw new people with a range of expertise into neuroethics, a critical next step for continued progress in the field.